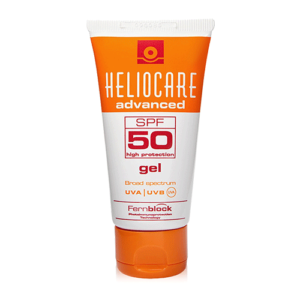 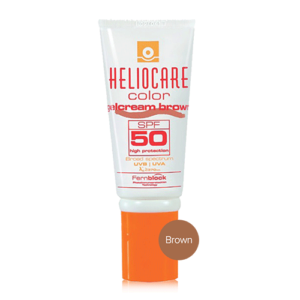 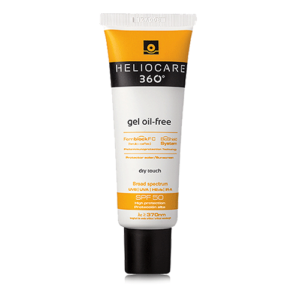 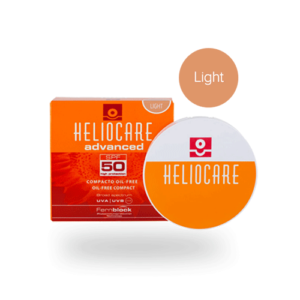 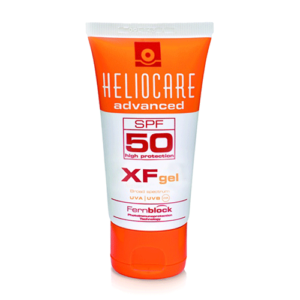 Heliocare products are a daily use antioxidant formula that helps maintain your skin’s ability to protect against sun-related effects and ageing*. 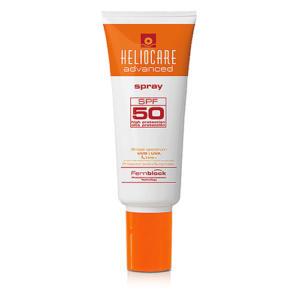 Heliocare’s exclusive, clinically proven ingredient is derived from nature itself — the fascinating Polypodium leucotomos fern, found in the wilds of Central and South America. 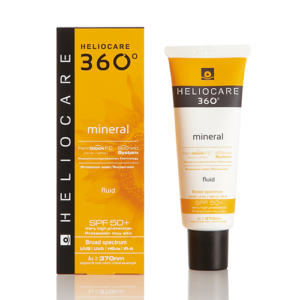 Once an aquatic plant, this fern adapted to life on land and created its own protection from the harsh effects of free radicals in the environment.